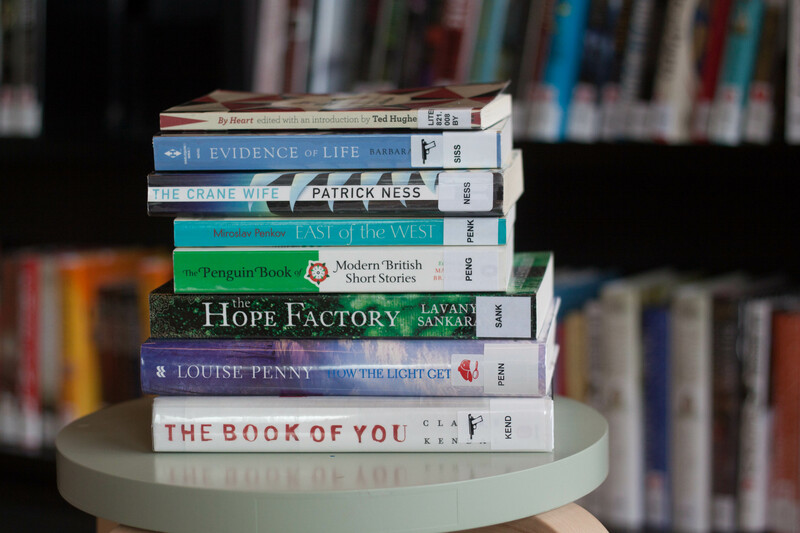 Susan is a regular speaker and writer, on the subject of bibliotherapy. Susan promotes the concept of bibliotherapy through conference presentations and conference papers and publications in journals. Susan receives frequent invitations to speak and loves the opportunities to promote bibliotherapy to diverse audiences.